A teen fantasy light novel. 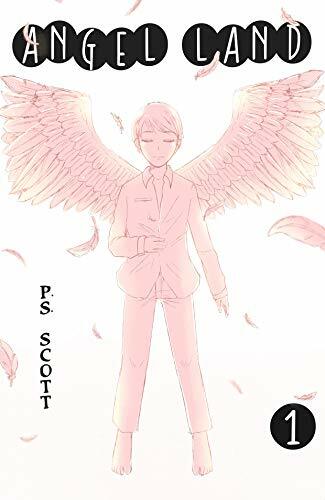 Thirteen-year-old Gabriel Perez has a dream- to become the Ruling Archangel of Celestia. The catch? He was born without any wings. After failing guild entrance, Gabriel stumbles on a wanted criminal and becomes embroiled in a high-profile abductions case, getting a shot at realizing his dream.